Are you working on an illustration project? 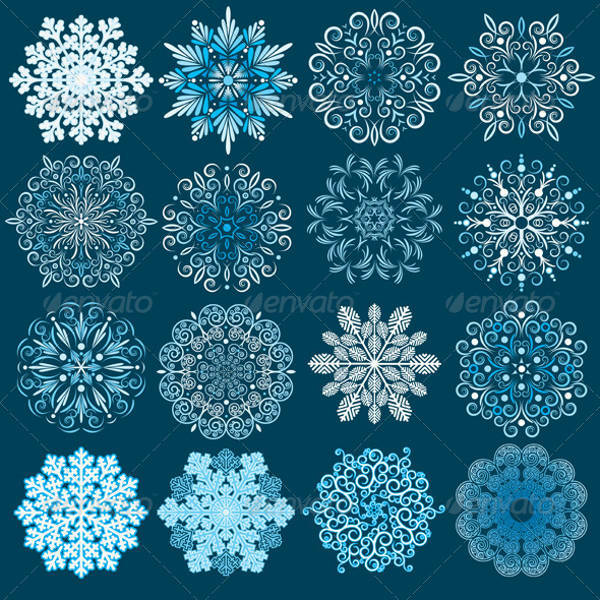 Do you need a couple or more snowflake vectors for, say, a winter wonderland type of scene for your art direction class but no longer have the time to make any from scratch? Well, fret not, Camelot, and call off the search party. 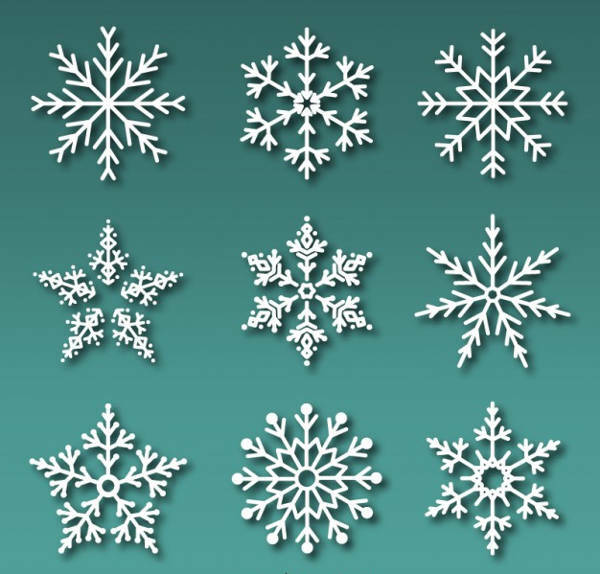 With this collection of the best, the coolest snowflake vectors, you can finish that project in no time. We offer you these Free Vectors in a variety of art styles and in an assortment of formats—EPS, PNG, JPG, SVG—for your convenience. They can be resized and customized, and they are absolutely ready for you to download! Not a lot of us know how a snowflake is formed. Science tells us that it first happens when a really cold water droplet comes into contact with pollen or some dust particle high in the atmosphere. The droplet coats the particle and freezes to form an ice crystal, and as it falls to the ground, more ice crystals freeze around it. Amazing, huh? But perhaps even if no one knew the how, we all know this: snowflakes are magical and unique (as each one doesn’t look the same with any other). 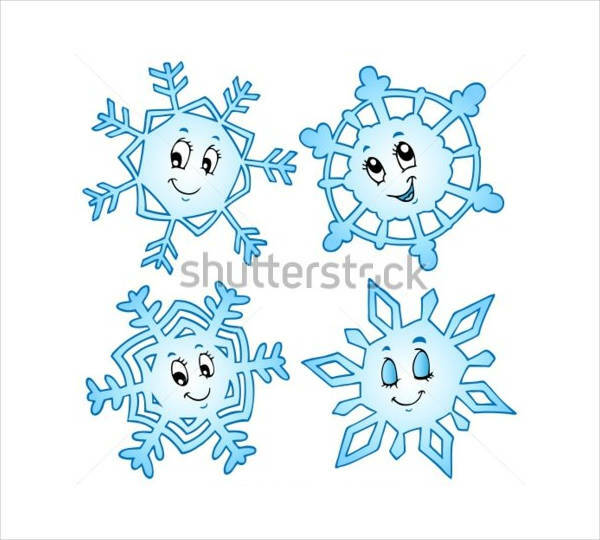 Just like these snowflake vectors! These Free Vector Arts come in different styles and different looks. You can’t ever go wrong with the “usual design,” as seen in “White Snowflake Vector” and “Abstract Snowflake Vector.” These ones are the classics, the ones that don’t go out of style. 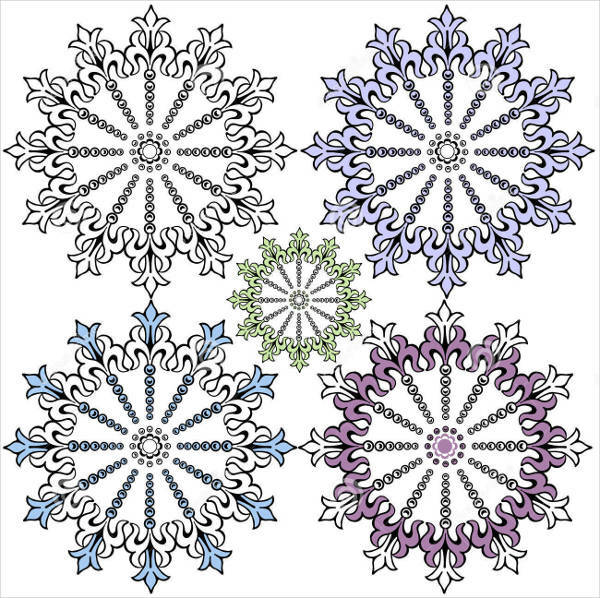 Taking inspiration from the mandala, “Simple Snowflake Vector” and perhaps even “Vintage Snowflake Vector” emanate a certain peacefulness aside from the magical quality that snowflakes are known for. 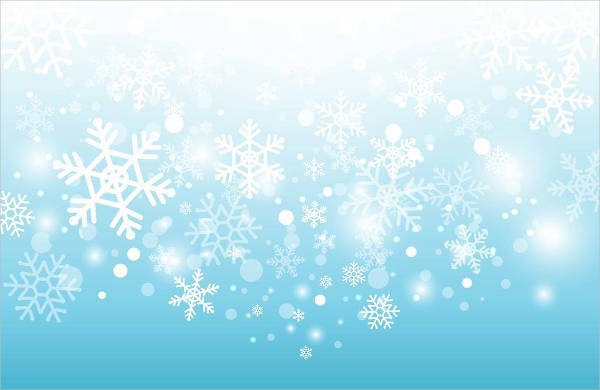 These two colors are the go-to in creating illustrations of snowflakes. While typically stark-white flakes are set against a blue backdrop, “Christmas Snowflakes Vector” shows us that you can do just as well with the opposite. As you probably already know by now, there’s much more to these Snowflake Vectors than what we can initially find use for. Aside from the typical premade snowflake vectors which you can download, customize, resize to meet your graphic design needs, there are several other ways you can have fun with these little guys. The ones listed below are just a few. 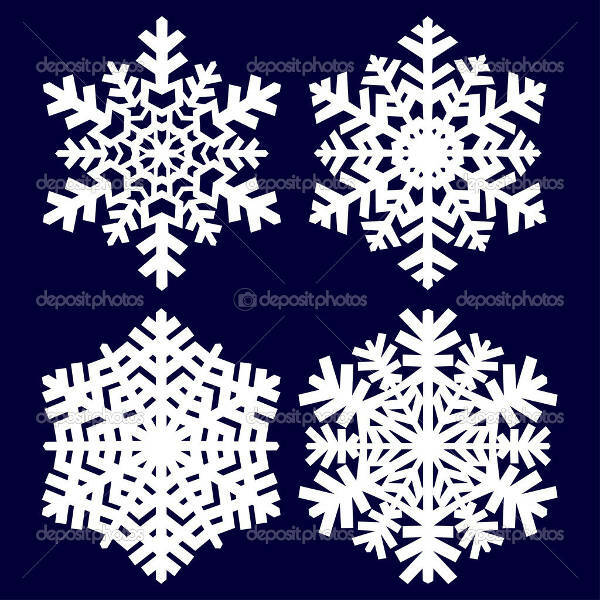 If you’re part of some student activities committee and you’re gearing up for the winter formal, you can use these snowflake vectors to jazz up the venue. As we prep for the colder season, we also get ready for the holidays. With that comes the seemingly never-ending slew of back-and-forth greeting card sending. 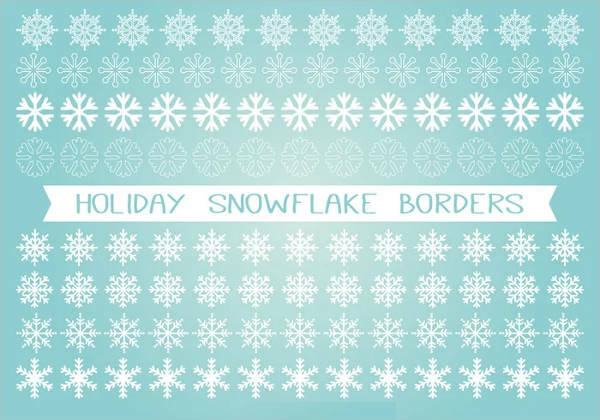 For you to be fully prepped and ready to go for all that, it’d be good to have something like “Snowflake Border Vector” on hand. 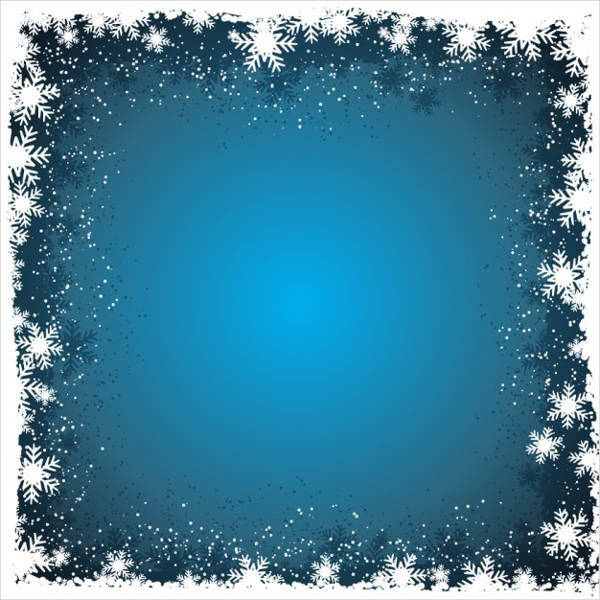 Check out “White Snowflake Vector,” and just imagine that covering your Christmas present for Secret Santa. Bueno, yes? 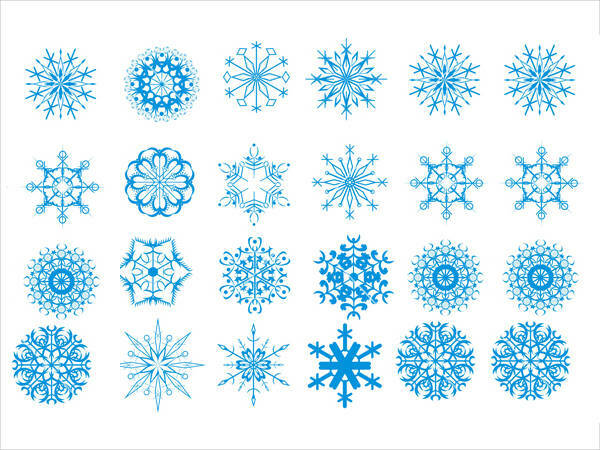 So clearly, there is definitely something for you in this collection of cool snowflake vectors. Now that you have your pick of the litter, you know what to do. If you don’t, here’s a hint: download.